A cloud phone system is an excellent choice for an affordable and easy way to route calls. However, the wide variety of options available can create a challenge when the time comes to select the best provider for your business. Here is how the Keypad cloud phone system compares to Onebox from eVoice. Thanks to modern technology, costs for phone systems have dropped substantially as available feature sets have expanded. A cloud phone system is a great choice for businesses that need a more affordable and efficient way to route calls, but it can be overwhelming to choose the best provider for your needs. Here's a comparison between the Smith.ai VOIP phone system, Keypad, and CloudPhone from VoxOx. Hot off the production line: Outbound calls from your landline phones and images in your text messages! 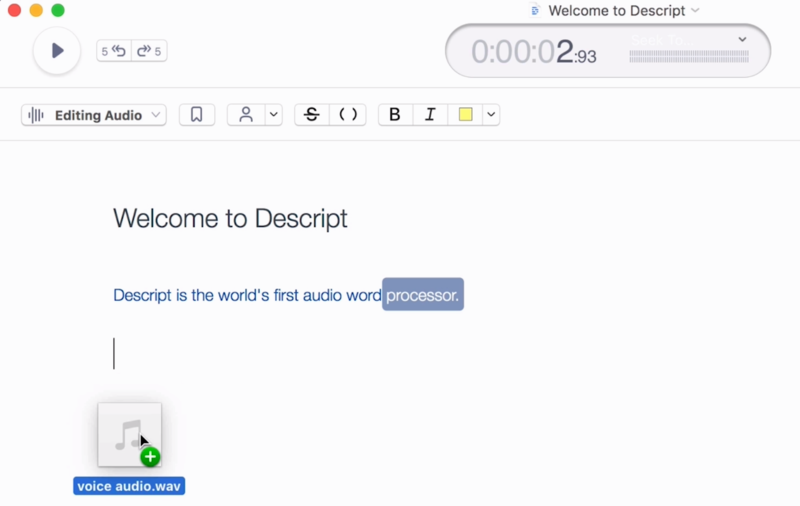 Read about Keypad's latest features. If your business needs a more affordable and easy way to route calls, a cloud phone system is the way to go, but it can be overwhelming to determine which provider to choose. Here's how the Keypad cloud phone system compares to DOTVOX. Keep up with the way business is changing by finding a cloud phone system that works for your business. Discover how Keypad and RingCentral Professional compare in pricing, features, and more. The developers at Smith.ai have been hard at work over the last few months adding new features to Keypad, Smith.ai's cloud phone system. 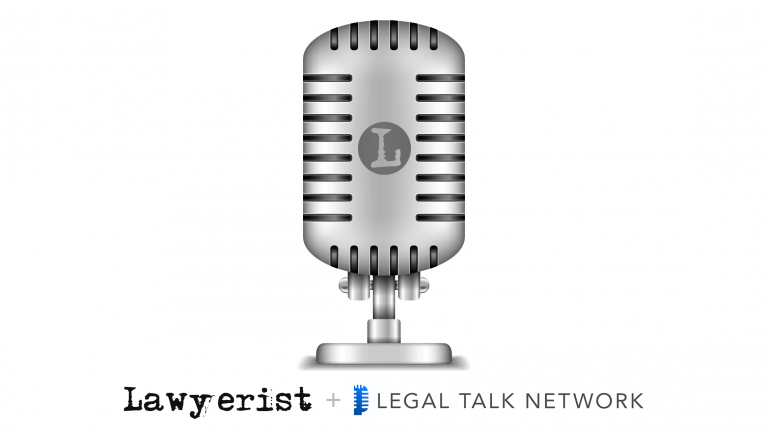 Fax-by-email, imported contact lists, missed-call analytics, and improved voicemail transcription are just a few of the many improvements we've made. Read on to learn more about each new feature. The wait is over! 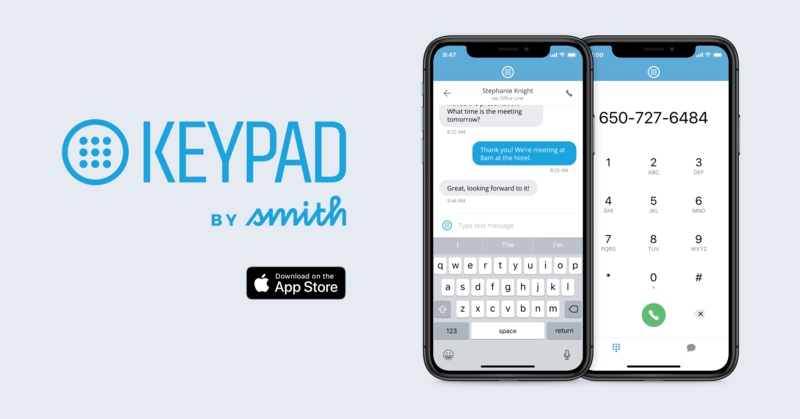 Smith.ai's cloud phone system, Keypad, is now available as an iPhone app. Learn more and download it now. If your business needs a more affordable and easy way to route calls, a cloud phone system is the way to go, but it can be overwhelming to determine which provider to choose. 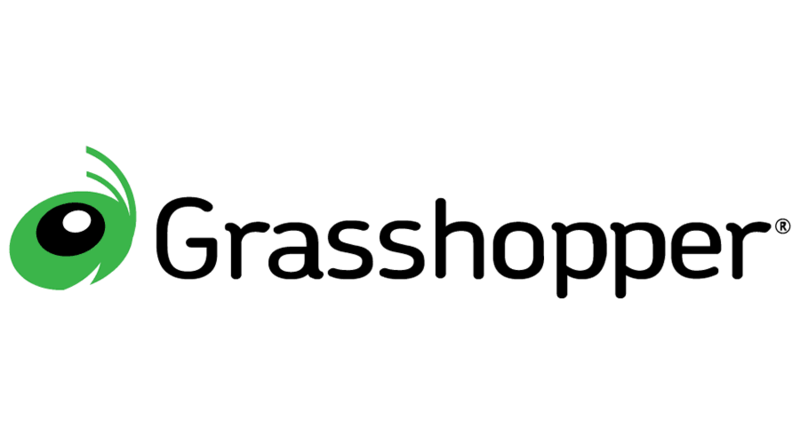 Here’s how the Keypad cloud phone system compares to Grasshopper. Smith.ai's Keypad cloud phone system now supports SIP calling! This means you can use a SIP softphone or VOIP desk phone to make and receive calls using your Keypad number(s). 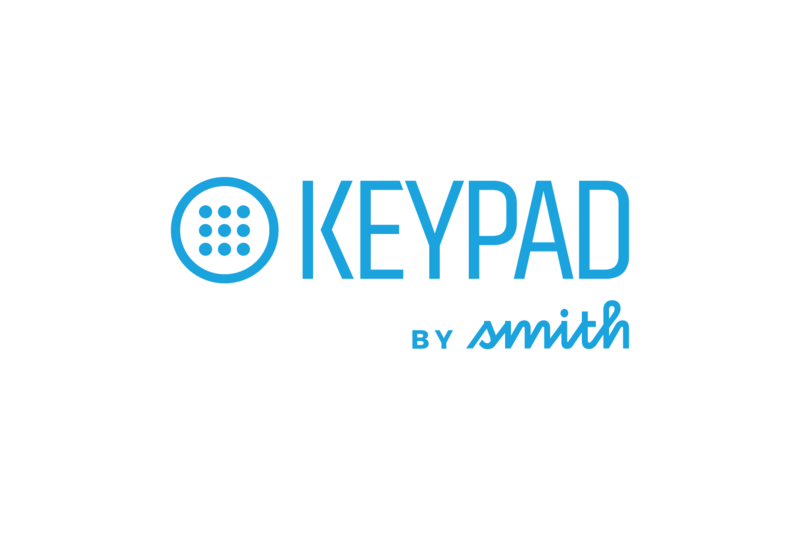 Developed in house at Smith.ai, Keypad is the best new cloud phone system for small businesses and solo professionals. Sign up now to start routing, recording, and tracking your calls for just $25/month! We've been heads-down the last two months since announcing Keypad, and we're nearly ready for its release! Read on for important updates and the expected release date. Soon, we’re launching Keypad, the most advanced and affordable cloud phone system. With call routing, tracking, and analytics, it’s a fully loaded service that can handle all of your business calls — for just $20/month.